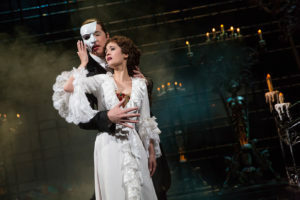 The Phantom of the Opera is here… and so are Eva Peron, Mr. Mistoffelees and Jesus Christ! Our latest episode explores the magical musical world of ANDREW LLOYD WEBBER, the man who pretty much composed the soundtrack to Broadway, the West End, and our childhoods in the 1980s and 90s. 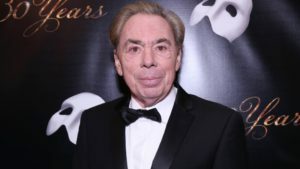 Andrew Lloyd Webber – we’re sorry, SIR BARON Andrew Lloyd Webber – is arguably the most successful Broadway composer of all time, boasting many of the highest grossing musicals in history. His legend and influence cannot be disputed, but do his shows stand the test of time? 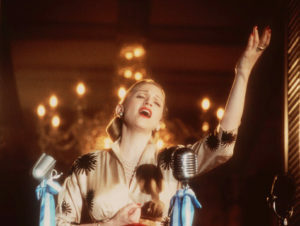 Is “Evita” still high, flying adored? Is “Phantom” best kept hidden far below the opera house? 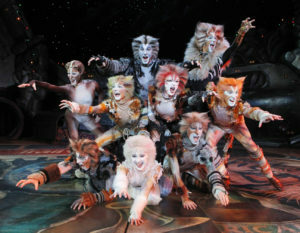 Does “Cats'” memory live on? 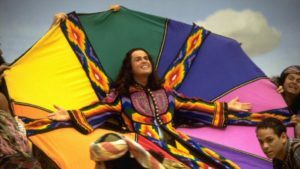 Does “Jesus Christ Superstar” need to be crucified? Go, go, go Joseph, and join us on this symphonic journey through Lloyd Webber’s biggest hits!